It is going to be almost a month since I had Mangoes. After eating too many mangoes, both in fruit form and dish form, I decided no more mangoes for this season. But day before yesterday, when we went shopping, saw fresh mangoes, and they were inviting! While eating the mangoes, Hubby asked me why don’t you prepare Mango dessert. Being a dessert lover, if I hear this, I can’t stop myself. But was confused what to cook. That’s when my friend called me casually and asked why am I not baking these days. I released it is been long time since I baked, so thought of making a Mango cake. 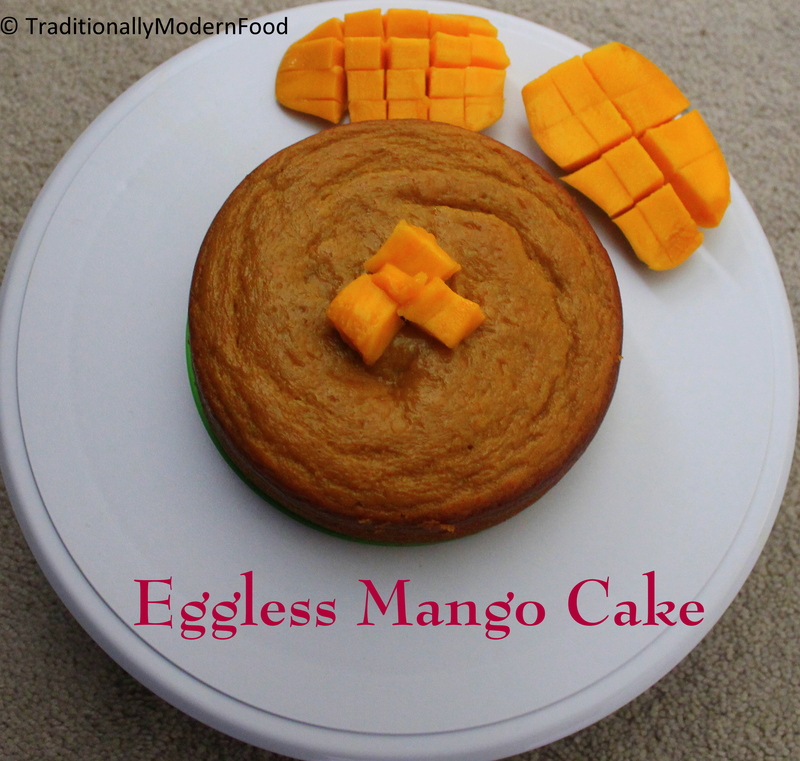 I have never tried Mango cake before, and I wanted to try eggless version, as I have read that fruit pulp, yogurt and vinegar are great replacements for eggs. Google without you what will I do 😉 Referred many recipes, and liked the one by holy cow! vegan recipes. 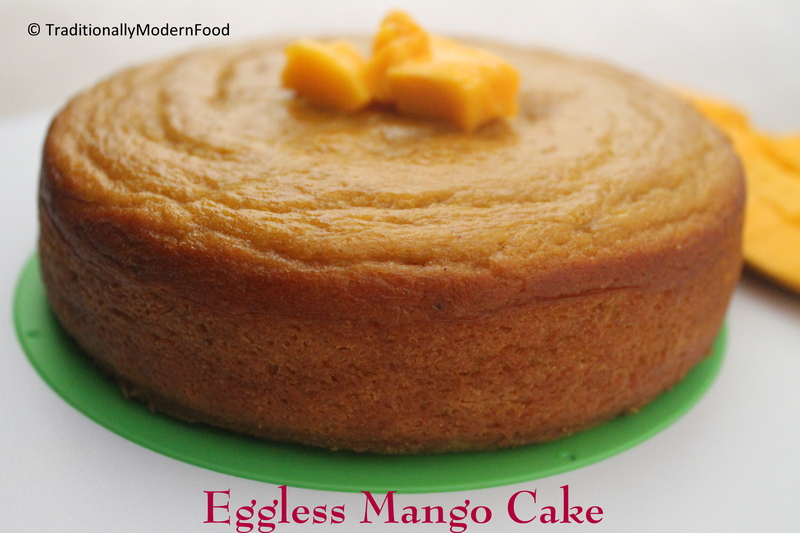 Made few changes to that, and here is my version of mango cake. 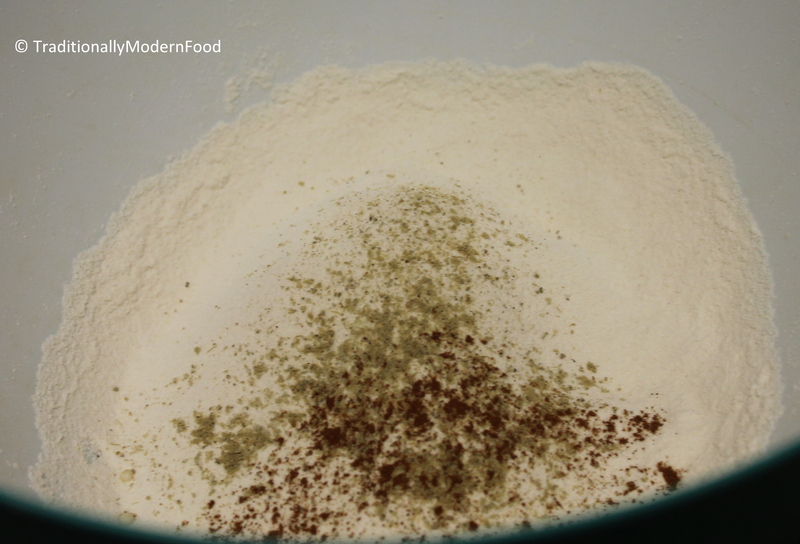 Add the wet ingredients to the dry ingredients and mix with a whisk just until you have a smooth batter. « Happy to be Hosted by Micaela! I love the variety of recipes you’ve been posting lately. This cake looks luscious. So cute Vidya…love the heart one! These came out great! I think I have met my match when it comes to enjoying mangos, I just bought a case so will definitely try your recipe, thanks for sharing, pinned! 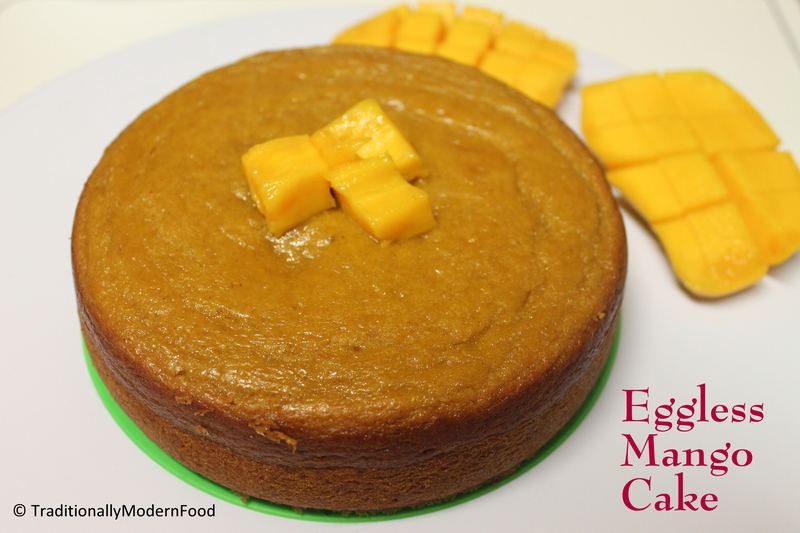 Hmmm…anything mango definitely delicious and this looks perfectly baked…. I love mango and this looks super delicious! Wow…this looks sooo good!! !I want a slice!!! No such thing as too many mangoes! What a lovely cake! The cake looks great, I am always amazed how wonderful cakes can turn out without eggs. I love mangos, I’ve never tried it in cake before though yours looks great! Mangos are one of my favorite fruits to be sure, and I like how you have made an unexpected combination with cardamom and cinnamon etc. which I would not have done myself. What do you think about making the batter a day beforehand, taking it to a potluck, and actually baking it at the potluck? 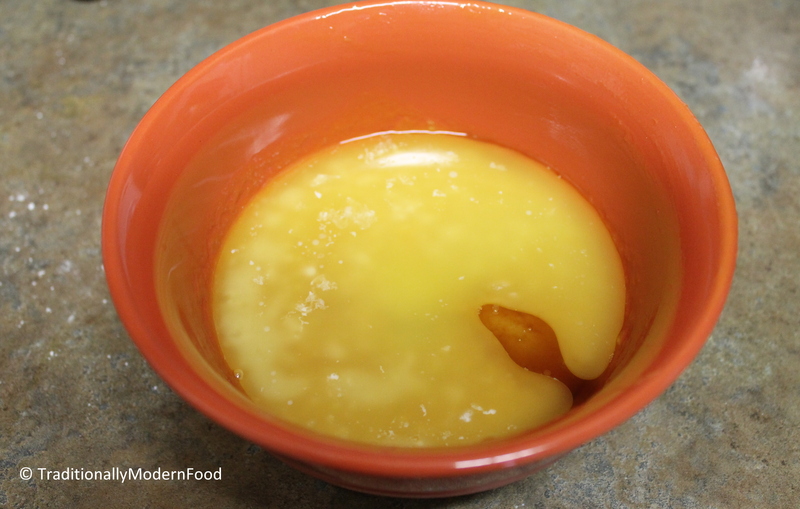 Would the batter be affected by refrigerating overnight before baking? You can never have too many mangoes! Looks so yummy. I’m a big fan the mango cupcakes from the blog Holy Cow too, in fact I made them even last week. Nice to see the cake form! Cake looks perfect and yummy. It looks so delicious. I wish I could have a slice! This looks moist and amazingly good! Thanks so much for sharing!!! !